My latest and greatest work with the brilliant La La Land. 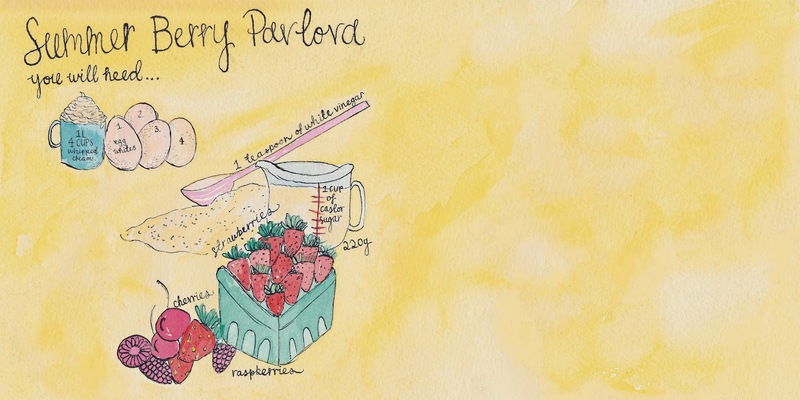 and the funnest part of all is that there is an illustrated listing of all the ingredients on the inside! 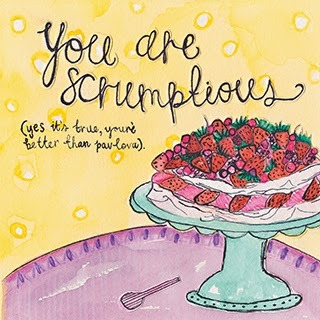 Be sure to LIKE them on Facebook so you can see a delightful array of creative work as well as jumping online and buying one of these scrumptious cards for yourself or someone you adore.